Boot-Camp Early. Style-Hop Midday. Cafe-Sipping Late. Warm up your winter wardrobe. 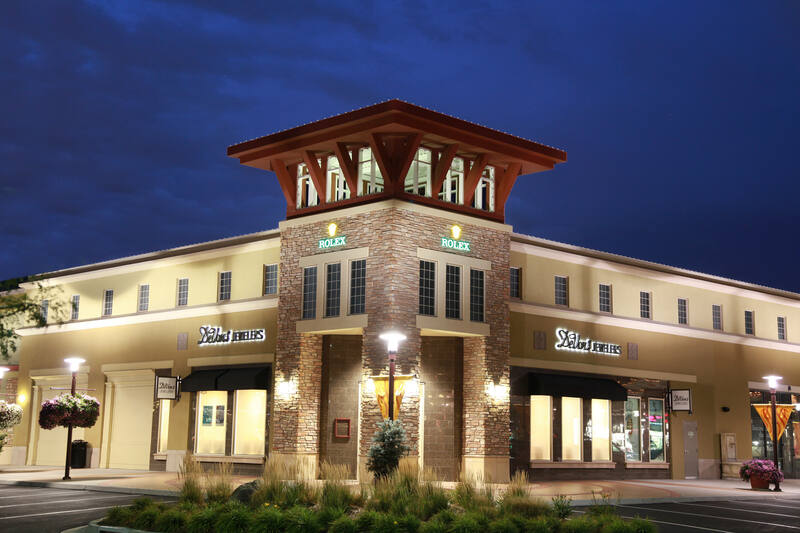 The open-air center for style in Nevada and the Sierra mountains. Every season, days here are filled with food, fashion, special events, films, and anytime-inspiration for style and flavor.